Affirmation: I AM healthy, vibrant and full of energy. I noticed internally my body hadn’t been feeling very good so I thought it might be time to do a cleanse. May is a great time for cleansing too. It’s good to do a cleanse at least once year and it’s been more than a year since I’ve done one, so I’m definitely due. The cleanse I do is a liver cleanse that my yoga instructor taught me a while back. I’ve given this cleanse to many of friends as well. I done it both with them and on my own. It’s always great to do it with someone if you can but its just as easy to do it on your own too. Every morning drink 1 glass of water with 1/2 squeezed lemon. Eat ONLY fresh fruit and raw vegetables. You can “lightly” steam some vegetables as well. (They should still be crunchy). Drink 8 glasses of water a day. You can also have coconut water and fresh squeezed juice. I like to make my own juices. On your veggies you can have olive oil and sea salt. Wash your skin only in sea salt (no soaps). For moisturizer you can use almond oil if you need it. I sometimes mix them together. Do an enema every day. You can do a coffee enema, chamomile tea enema or lemon and water (use 3 squeezed lemons). You can get an enema kit at any Walgreens. On the last day stop eating at 2pm. Make a mixture of epson salt (the kind that is a laxative) and water in a jar. You can add lemon or an emergen-C to help with the taste. At 6pm drink 1/4 of the jar. At 8pm drink 1/4 of the jar. At 9pm mix 3/4 cup of olive oil and 1 fresh squeezed grapefruit and drink it. At 6am drink 1/4 of the epson salt jar mix. At 8am drink the last 1/4. What should come out is a lot of little cholesterol deposits. This is good as it serves as a preventative for gallstones. There are many different cleanses out there but this is the one that I like to do. Whether its this cleanse or another one I encourage you to do a cleanse. You will feel great! I hear so many people make excuses when it comes to cleansing. Everything from I couldn’t go without eating meat, my schedule won’t allow for it, to my body will go into shock, etc. 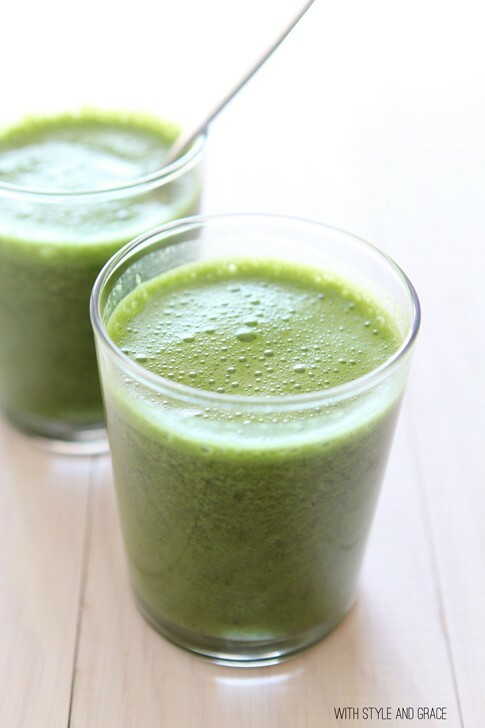 You can a cleanse anytime you decide you can do it. That’s all it takes. 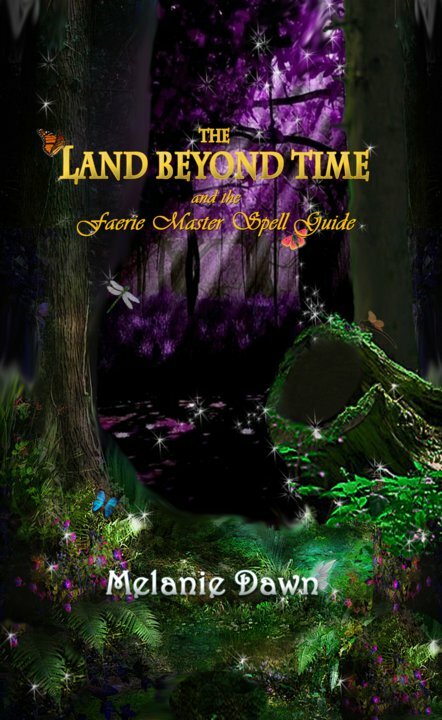 Get your copy of The Land Beyond Time and the Faerie Master Spell Guide by Melanie Dawn on www.lulu.com, www.amazon.com and www.barnesandnobel.com today! 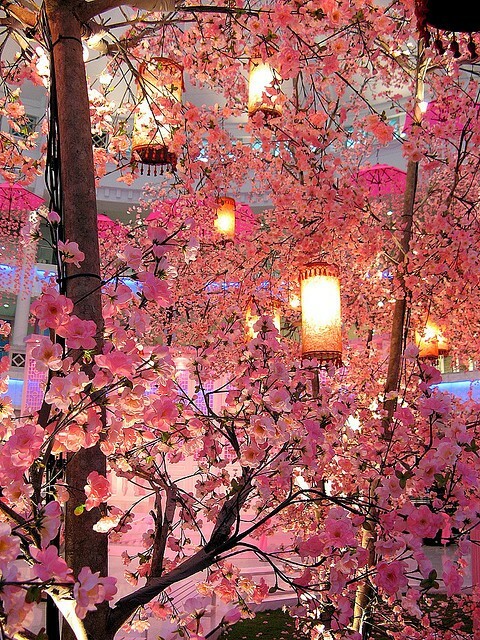 Affirmation: I live in harmony with nature, acknowlege its beauty and respect its resources. I AM one with Mother Earth. Did everyone have a nice supermoon the other night? I had the priveledge of seeing it over the ocean. It was big and lavendar. It was magical and breathtaking. I’m sitting here in my back patio at my home in Redondo Beach enjoying the beauty and magic of the nature which surrounds me. It’s a beautiful sunny day. There is a slight breeze with a hint of the scent of the ocean. There are butterflies and hummingbirds fluttering around the red and purple flowers. It’s peaceful and serene. When I sit outside like this, breathing and taking everything in, I harmonically connect with everything around me. I tap into my spirit on a deep and introspective level. I feel expansive and I see how we are all interconnected. I see how we are one, and not just you and me. Everything. The air, the water, the earth and all its creatures. And what I feel commands a great respect. One of the most important causes today is our environment and nuturing a love and friendship with the earth, the air and water. 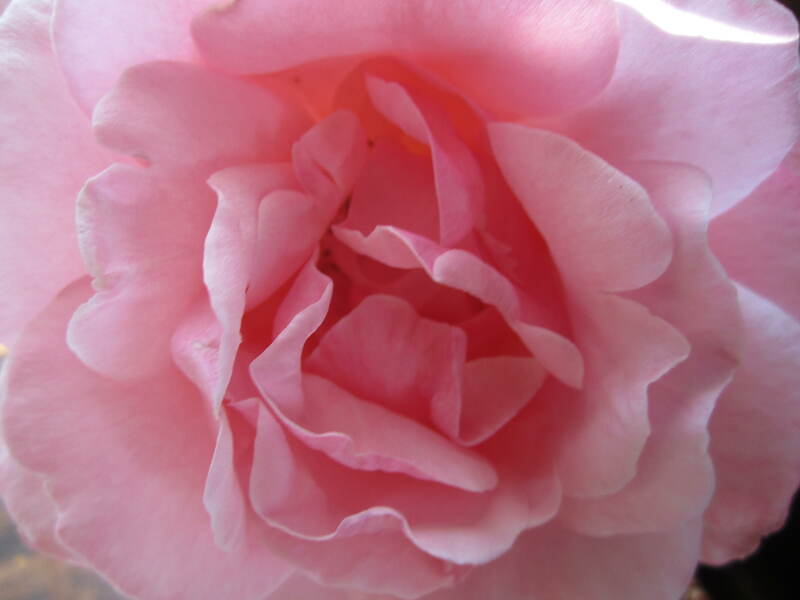 The earth is our life force and continuing a downward spiral to pollute does not serve us. The ground we walk upon is not seperate from us. We are connected to it. We are one with it. Just as your fingers, toes, arms, eyes or nose are a part of your body, we are a part of the earth. Collectively we are Mother Earth. Spend some time outside and allow yourself to connect with the nature that’s around you. Feel it. It’s a blessing.